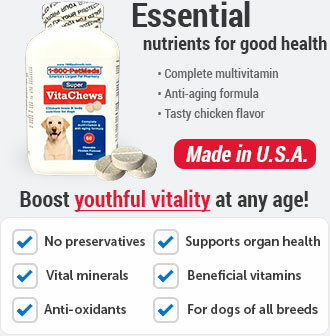 What is Holistic Select Large & Giant Breed Adult Health Chicken Meal & Oatmeal Dry Dog Food? 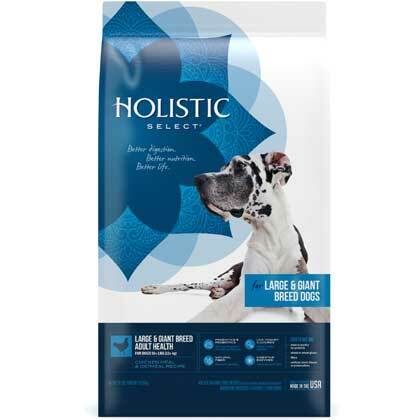 Holistic Select Large & Giant Breed Adult Health Chicken Meal & Oatmeal Dry Dog Food should be fed to large and giant breed dogs that weigh at least 10 pounds. It contains a wide range of grains, fruits and vegetables and probiotics. 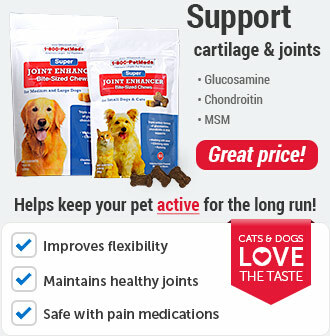 It also contains some omega fatty acids, which help to keep skin and coat healthy, glucosamine, which helps maintain joint and hip health and L-carnitine, which helps support a healthy body weight. 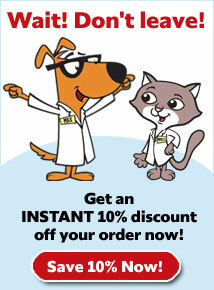 Holistic Select foods contains an array of ingredients that support different parts of your dog's body. The main source of protein comes from meat meals such as, chicken meal, pork meal and anchovy and sardine meal. It contains low-allergenic quality grains such as ground brown rice, ground white rice and oatmeal - which may be beneficial for dogs that have corn allergies. Another ingredient is L-carnitine, which helps burn fat and produce energy, thereby promoting a healthy body weight. 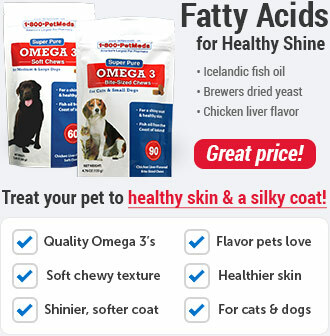 The Omega fatty acids are derived naturally from chicken fat and flaxseed, which are key for keeping your dog's skin and coat healthy. 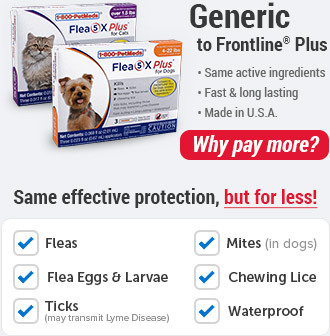 Lastly, it incorporates probiotics, which are also known as "good bacteria" to support your dog's digestive system. Feed to adult large and giant breed dogs that weigh at least 10 lbs. Add 1/2 cup of food per every 10 lbs if your dog weighs over 160 lbs. If mixing with wet food, reduce the amount of dry food being used by 1/3 cup for every 6.5 oz of wet food. 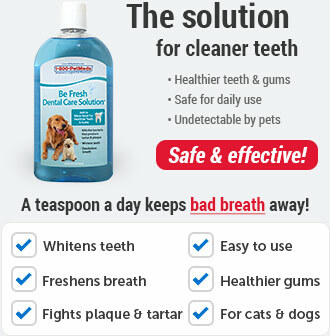 To ensure a balanced diet, it is important not to exceed the daily recommended feeding amount. Ingredients: Chicken meal, ground brown rice, ground white rice, oatmeal, chicken fat (preserved with mixed tocopherols), dried beet pulp, pork meal, anchovy & sardine meal, dried egg product, flaxseed, tomato pomace, carrots, sun-cured alfalfa, peas, potassium chloride, organic quinoa, apples, blueberries, taurine, cranberries, dried kelp, yucca schidigera extract, DL-methionine, vitamins [beta-carotene, vitamin A supplement, vitamin D3 supplement, vitamin E supplement, riboflavin supplement, vitamin B12 supplement, d-calcium pantothenate, niacin supplement, pyridoxine hydrochloride, thiamine mononitrate, folic acid, ascorbic acid (vitamin C), biotin], glucosamine hydrochloride, minerals (polysaccharide complexes of zinc, iron, manganese and copper, cobalt carbonate, potassium iodate, sodium selenite), choline chloride, lecithin, rosemary extract, inulin, dried lactobacillus acidophilus, lactobacillus casei, enterococcus faecium, bacillus subtilis, bacillus licheniformis, aspergillus oryzae and aspergillus niger fermentation products, mixed tocopherols (a natural preservative).